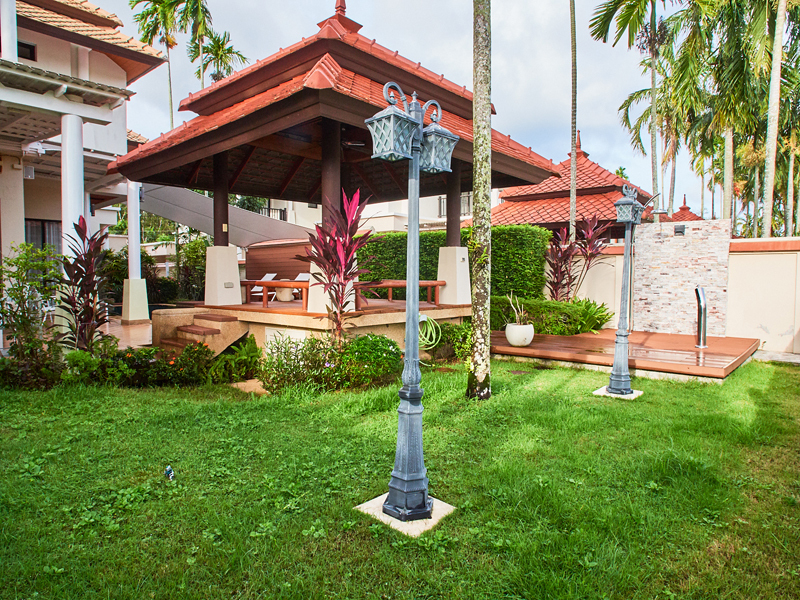 The villa is located in the elite area of the island - Laguna, within walking distance to one of the best beaches in Phuket - Bang-Tao. 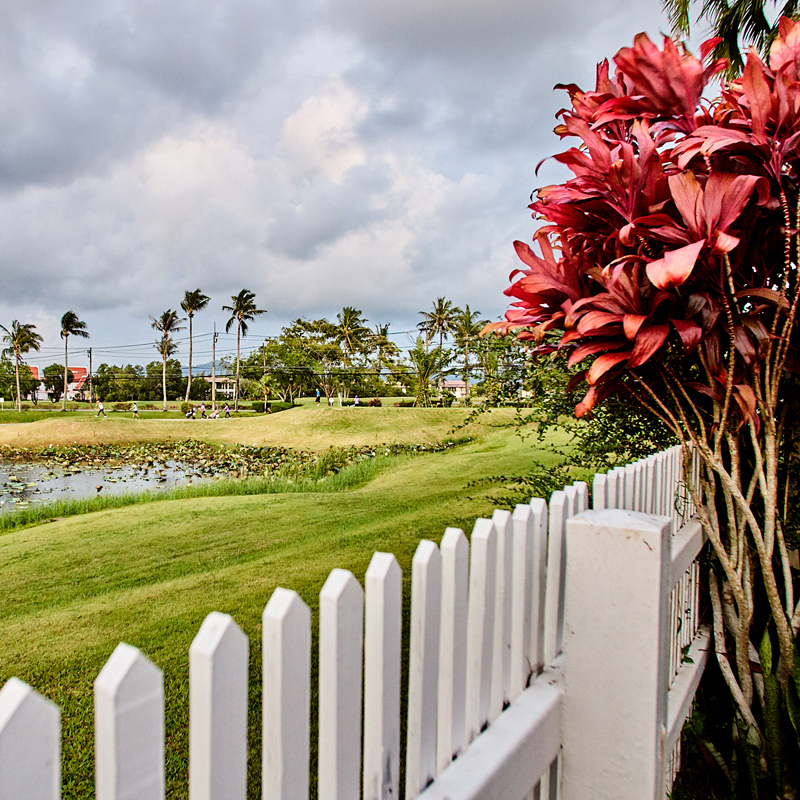 Laguna Links is the embodiment of a dream about holidays in the tropical Paradise, far from the city bustle, and at the same time in the thick of events that filled life on a paradise island. 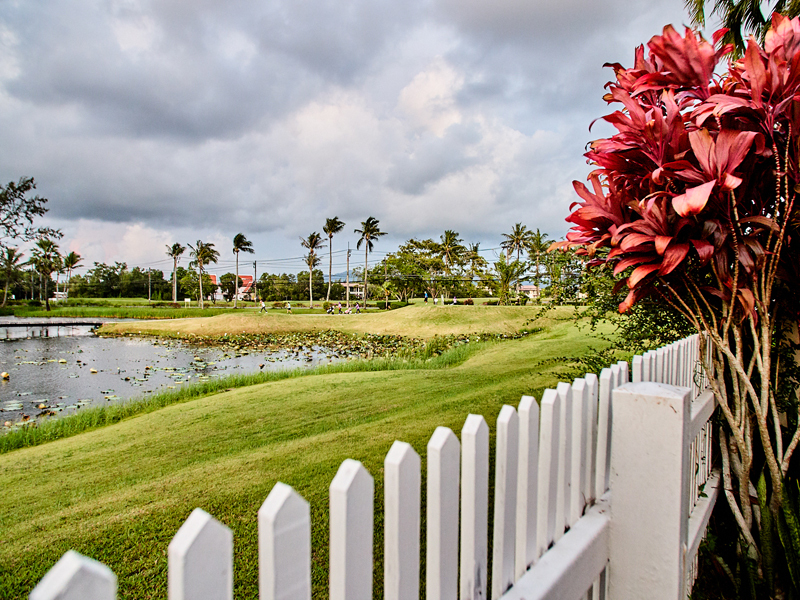 Welcome to Laguna Links, a modern and luxurious complex of villas with views of the lake and the golf course. 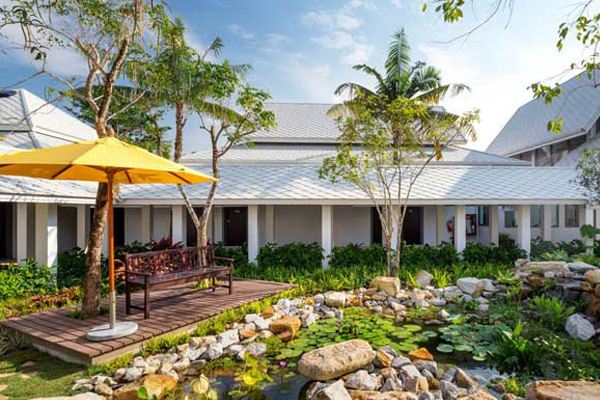 The complex is located in the elite area of Phuket - Laguna. Laguna is a real European oasis on the paradise island, which combines the comfort of a European lifestyle and the beauty of tropical nature. A large green area, low-rise buildings, a luxurious beach, a rich infrastructure, good transport accessibility - make this area an admired destination for guests from all over the world. The infrastructure of the area includes restaurants, a beach club, golf courses, a gym, a tennis court, a spa, a children's room, a free shuttle service throughout the territory, and much more. 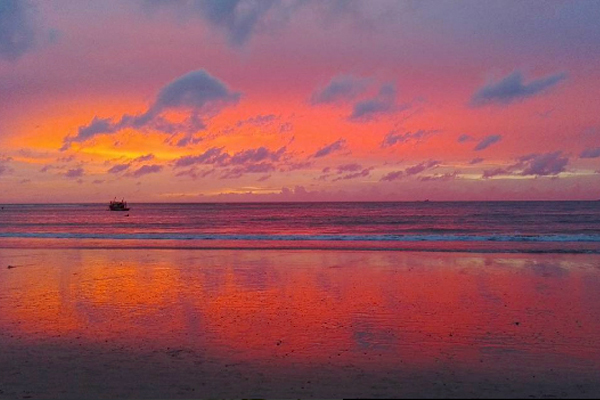 Bang Tao beach, along which the Laguna area is located, is one of the longest in Phuket. Here you will find white sand and a crystal clear sea. The groves of the Casuarinas trees will allow you to hide from the hot tropical sun. The beach is never crowded with tourists, and you will always find a place where no one will bother you. 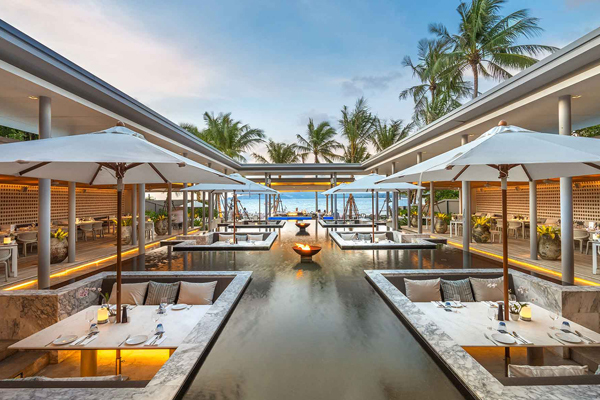 At the same time, a large selection of restaurants and the best beach clubs in Phuket, located in the neighborhood, will not let you get bored. 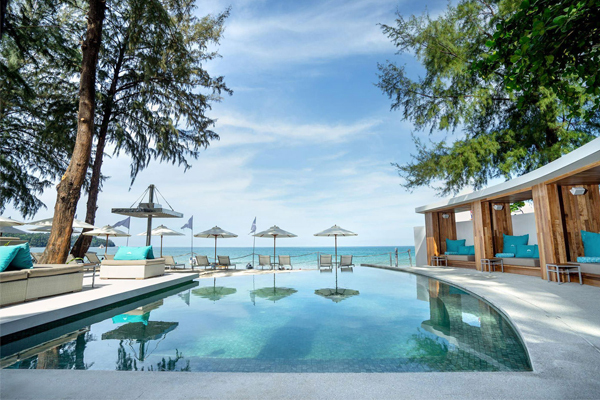 On the beach of Bang Tao are located beach clubs: Catch beach club, Xana Beach club, Dream beach club, as well as restaurant Palm Seaside is rightfully considered one of the best restaurants in Phuket, and other famous restaurants of Phuket. More photos of the villa you can find by the link. 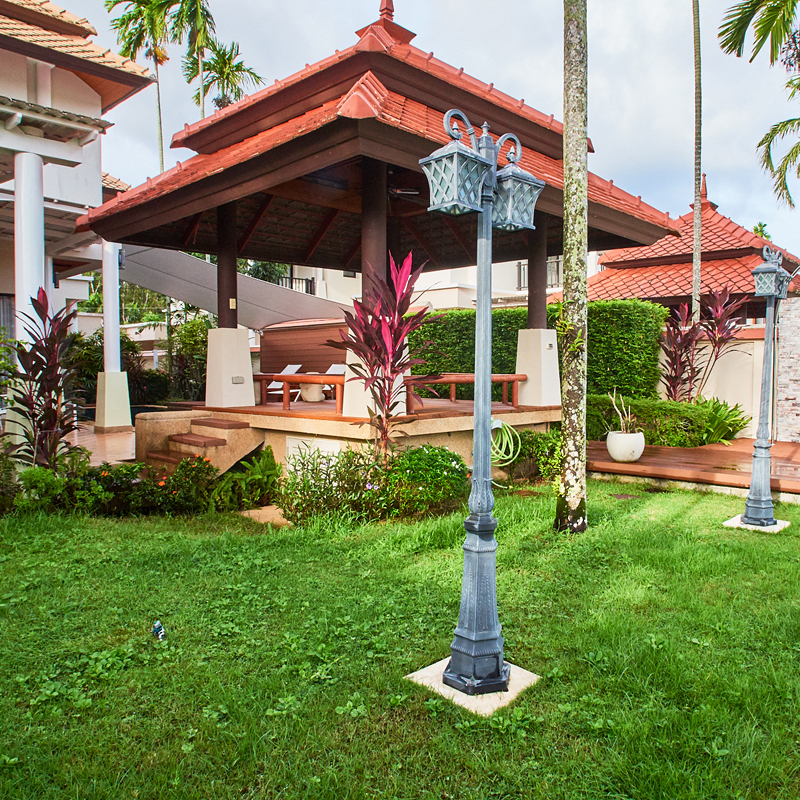 The villa is decorated with a blooming tropical garden. 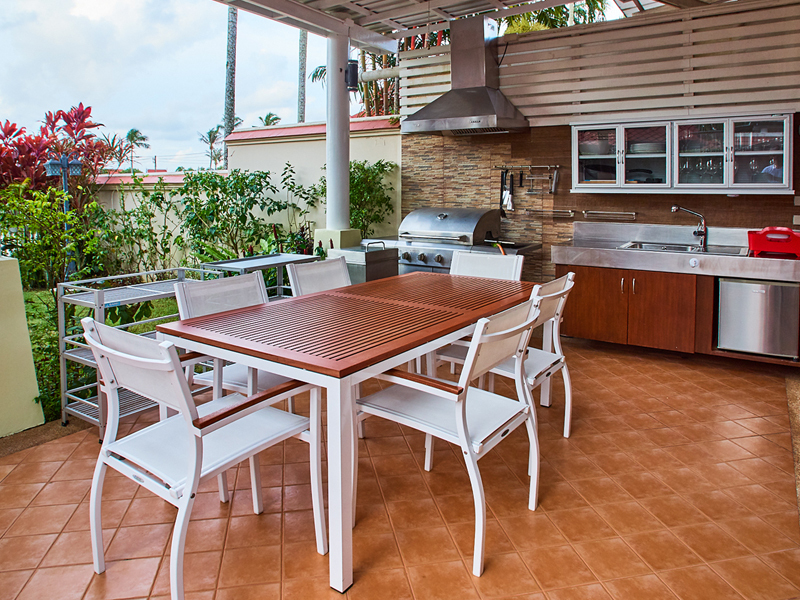 Our terrace is well equipped for BBQ lovers. 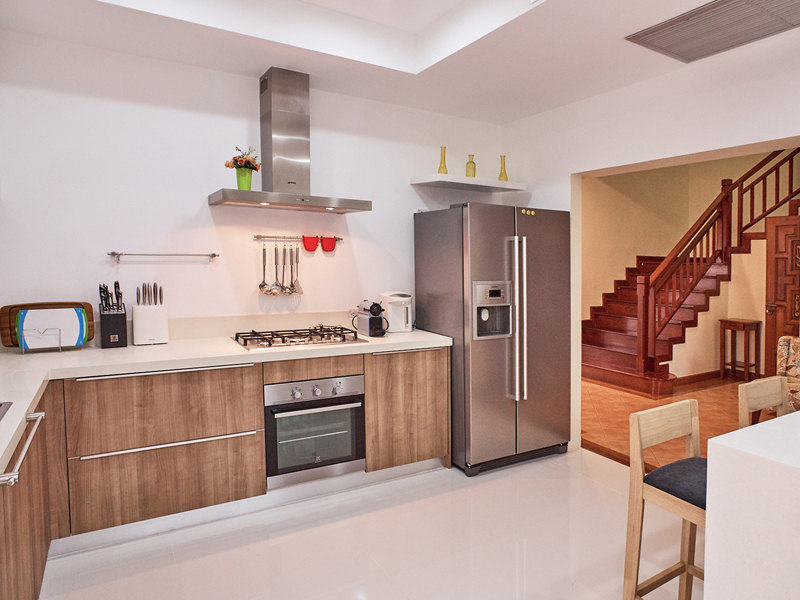 The kitchen has everything necessary to discover your culinary talent. The villa has a beautiful view of the lake and golf-courses view. A cozy bright living room will be your favorite place to relax. 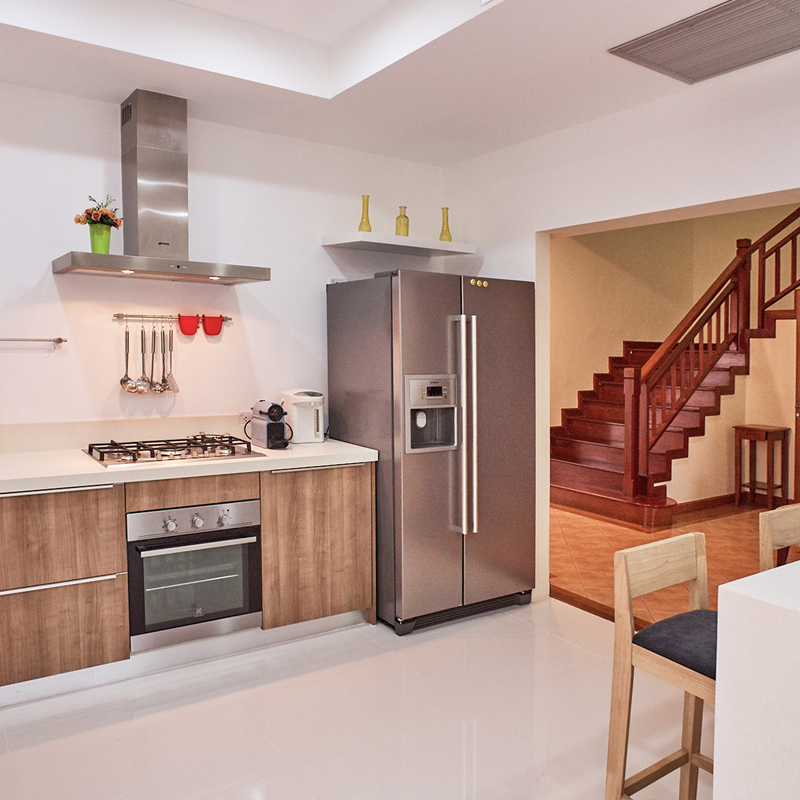 An ideal vacation home in Phuket. 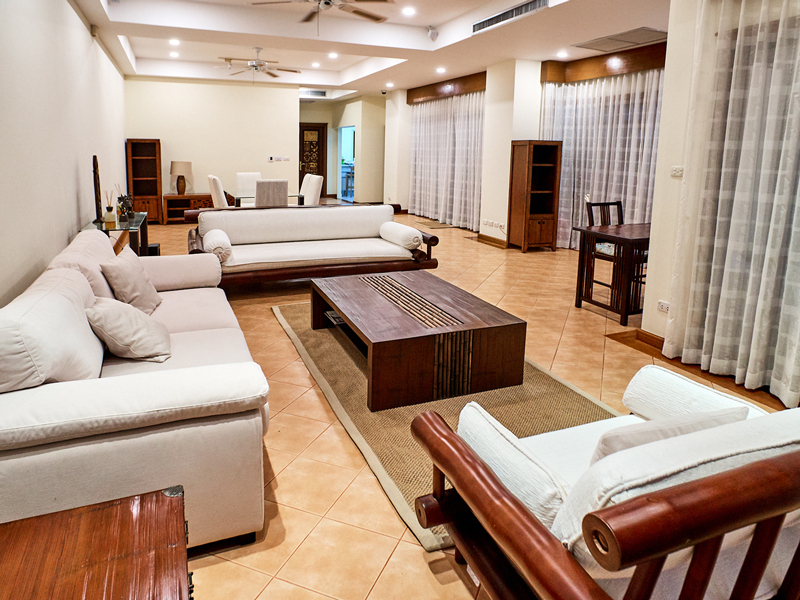 This delightful villa will conquer you with its coziness and home warmth. 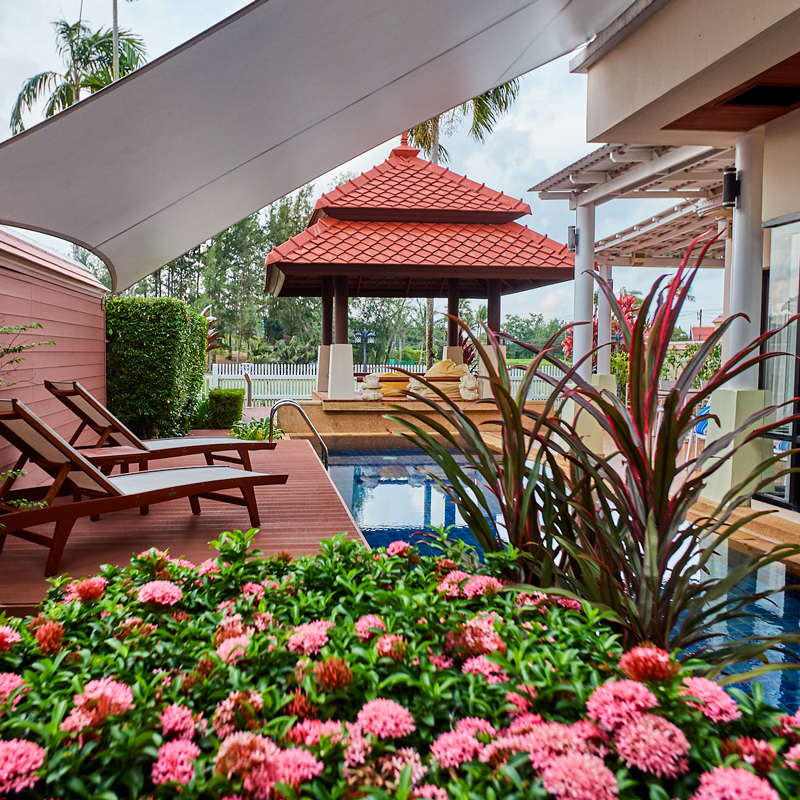 The villa is located in one of the best Asian resorts Laguna Phuket Holiday Residences, in the gated estate Laguna Links. Laguna links is located close to the beach, which you can easily reach within 10 minutes, or you can take a free Laguna's shuttle bus to the beach, which will pick-up you directly from the villa. Large sliding windows, in all living areas, create natural lighting and ventilation, allowing you to maintain a comfortable temperature without the switched on air conditioning even in the daytime. The spacious and bright house is two stories. The real decoration of the villa is a well-kept tropical garden surrounding the house, which offers a beautiful view of the golf courses and the lake. The villa has a private swimming pool with a sunbathing area, where comfortable sun beds are installed. 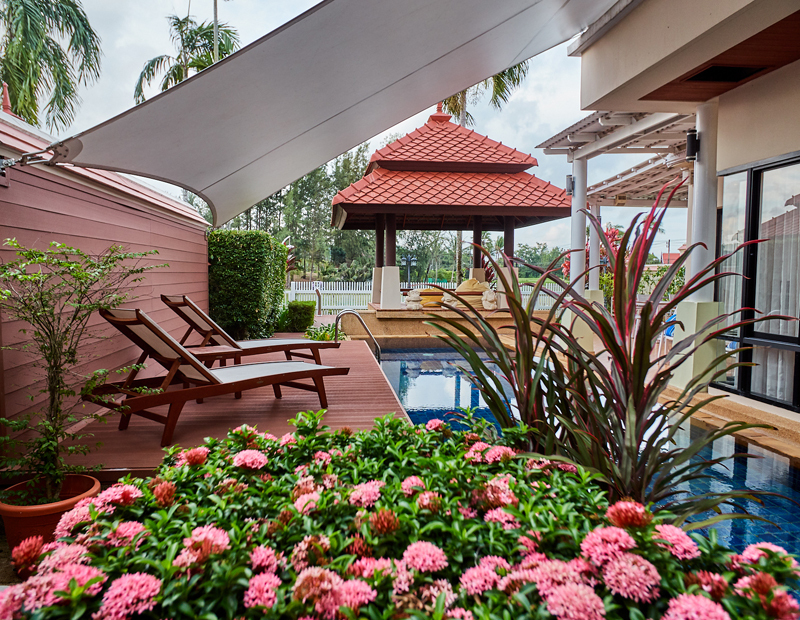 Above the tanning area is installed the canopy, allowing you to hide from the hot tropical sun, and enjoy relaxing by the pool surrounded by nature. A roofed terrace will become a favorite place for a breakfast. Also, here you can gather in the evening for dinner with family and friends. 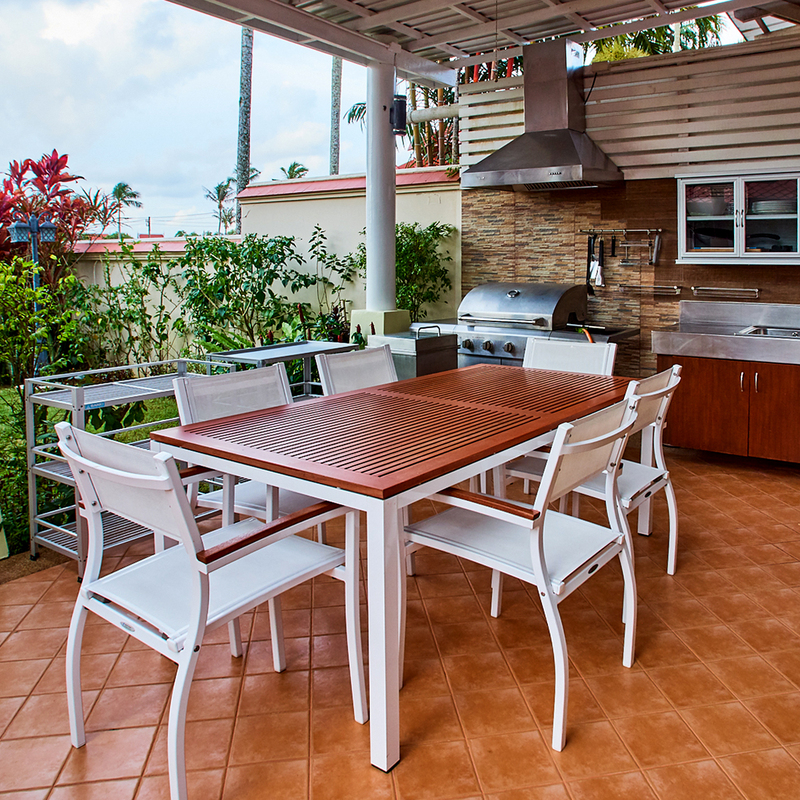 The terrace is equipped with everything necessary for cooking barbecue. 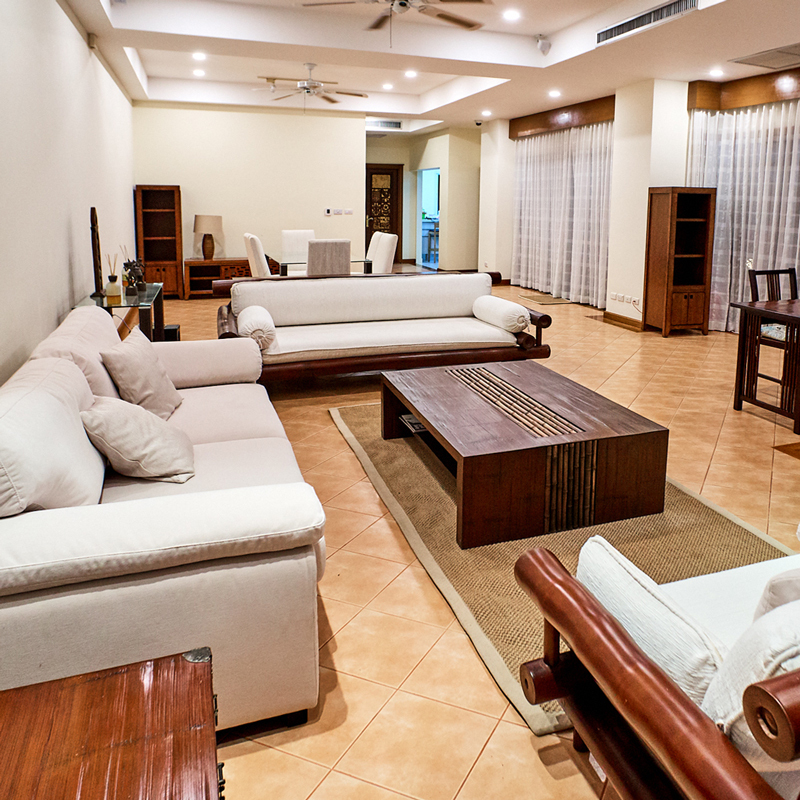 Most part of the first floor of the villa is a spacious, bright living room. The interior of the living room is made in light colors, large windows create comfortable natural lighting. There is a comfortable soft furniture, TV, work desk with the multifunction unit. In the dining area, there is a large dining table and chairs for six persons. On the ceiling, there are ceiling fans installed. The doors from the living room lead to the terrace to the garden and the pool. A separate room is reserved for laundry, where a washing and drying machine is installed, also there is an iron and an ironing board. Also on the first floor, there is a guest toilet. To the second floor of the house leads a wide comfortable staircase of teak wood with handrails. 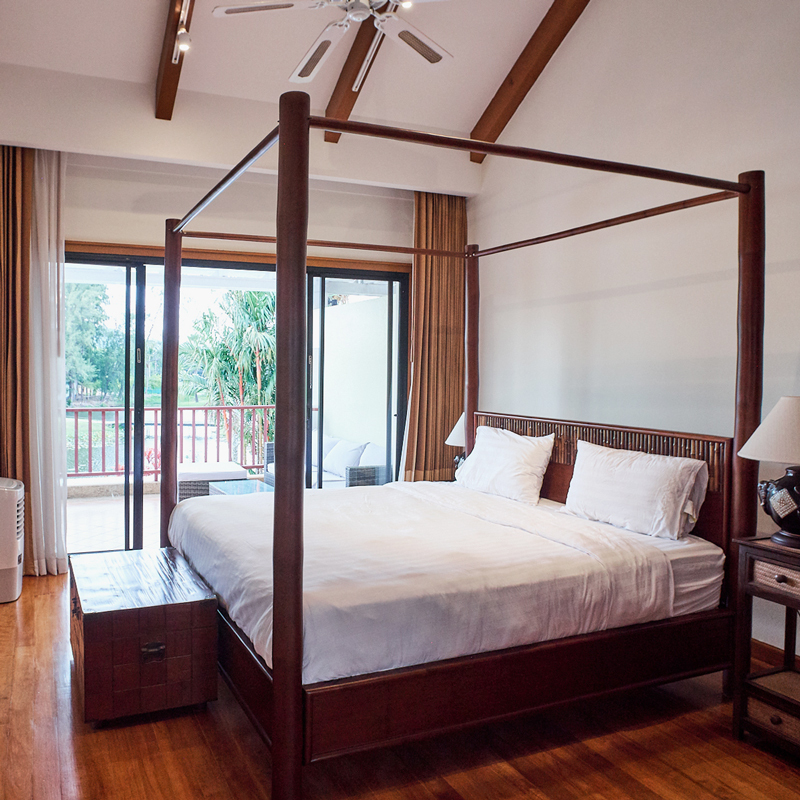 On the second floor of the villa, there are three bedrooms and two bathrooms. The main bedroom has a beautiful view of the lake and the golf course. This bedroom has its own bathroom, a spacious terrace and a dressing room. The bedroom has a large comfortable king-size bed, a storage cupboard and a dressing table. 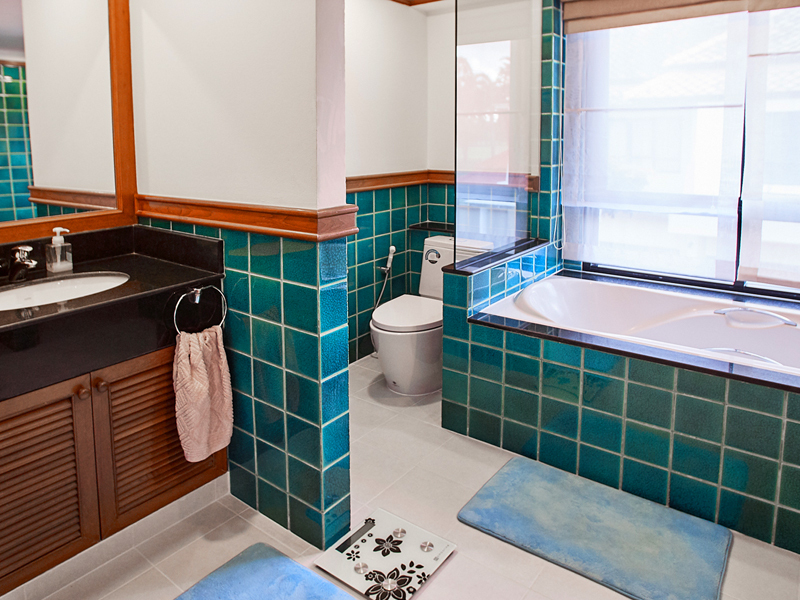 The spacious bathroom is equipped with a bath, a shower cabin, and two sinks. From the terrace, there is a beautiful view of the garden, the golf course, and the lake. It has comfortable outdoor furniture and a coffee table. 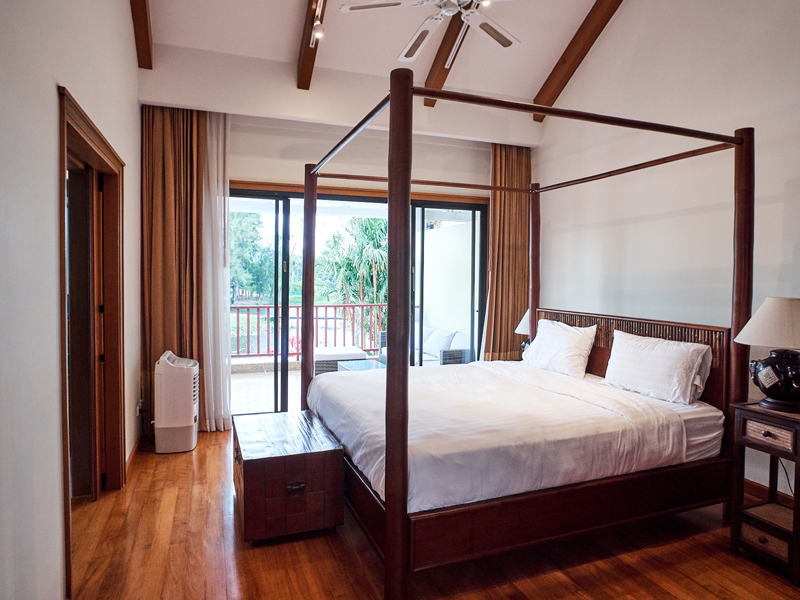 In the second, guest bedroom, there is also a large king-size bed and a spacious wardrobe. The bedroom has a small balcony. The third bedroom is equipped with two single beds, there are a wardrobe and a work desk. This bedroom also has its own small balcony. The second and third bedrooms share a second bathroom. 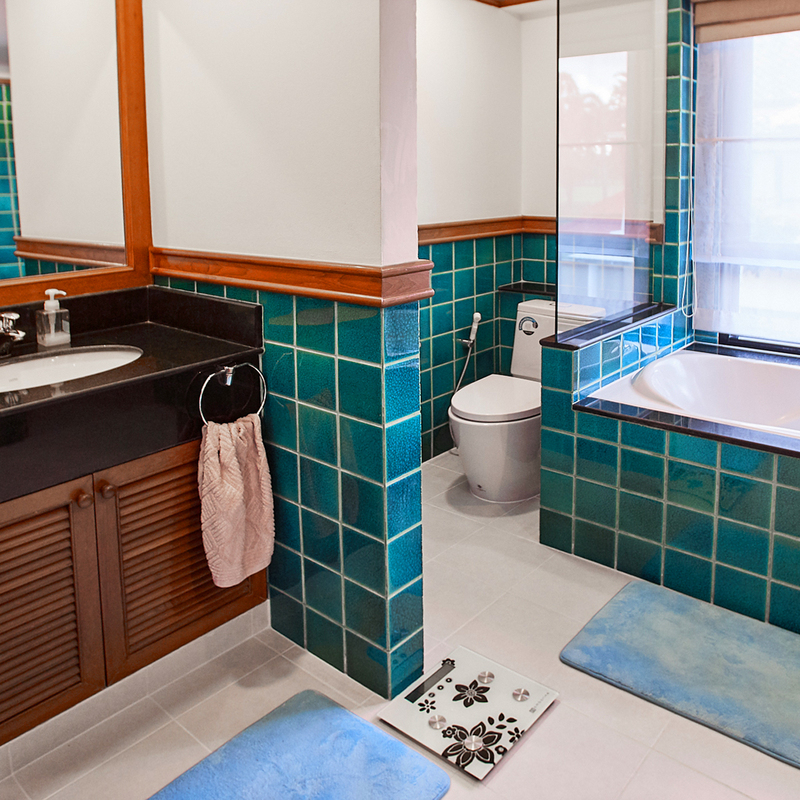 The second bathroom is equipped with a shower cabin. To make it easier for you to navigate, we added the most interesting places in the area. One of the most popular beach clubs in Phuket. It is here that you can listen to famous DJs. Here you will find a large selection of restaurants, cafes, and boutiques, as well as a supermarket with European products "Villa Market"." 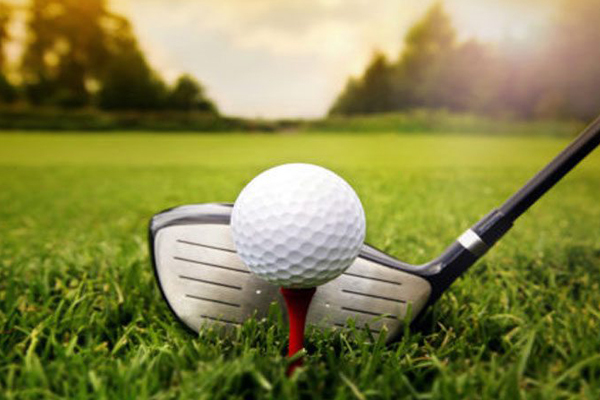 If you are a fan of golf, or want to try yourself in a new kind of activity - you can spend a good time at Laguna golf-courses. The Sports Academy in Phuket and one of the best sports clubs with tennis courts and a large swimming pool 50 m long. One of the longest and most beautiful beaches in Phuket with clean water and white sand. Suitable for families with children. A wide choice of restaurants of different price level. Be sure to visit:Palm Seaside, Tatonka, Project Artisan, Suay. Do you still have questions? Contact us! 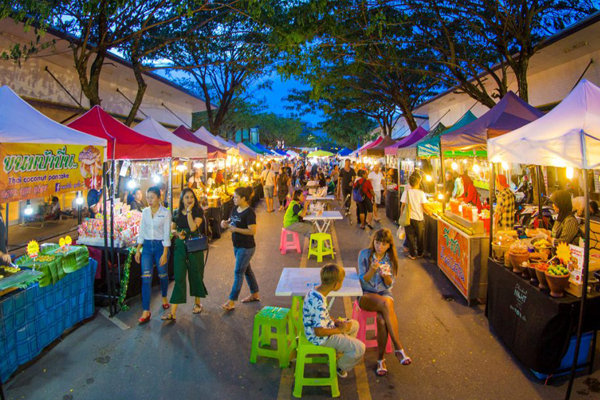 The upcoming events in Phuket that might be of interest to you. 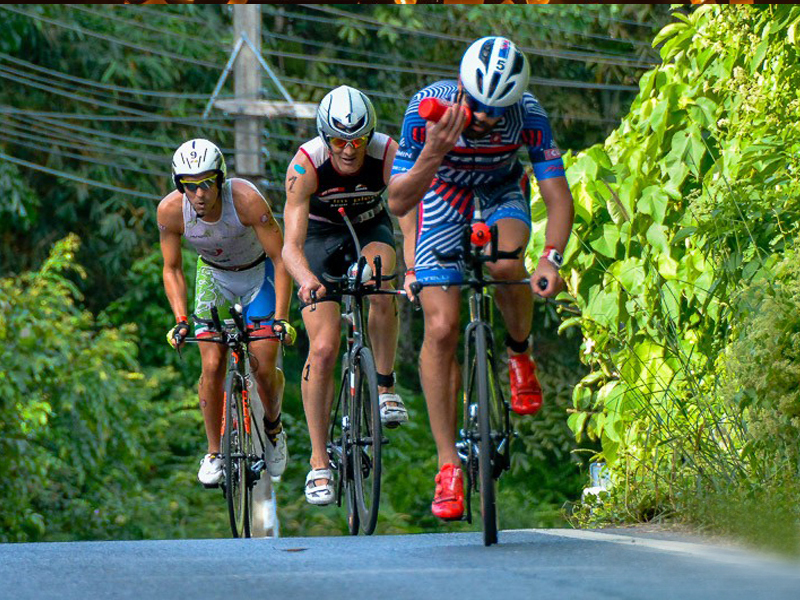 Lagoon Phuket Triathlon has been going on for almost two decades. The event includes 1.8 km of swimming, 55 km of cycling and 12 km of running. The popular race attracted thousands of athletes of different age groups, as well as legends of triathlon. 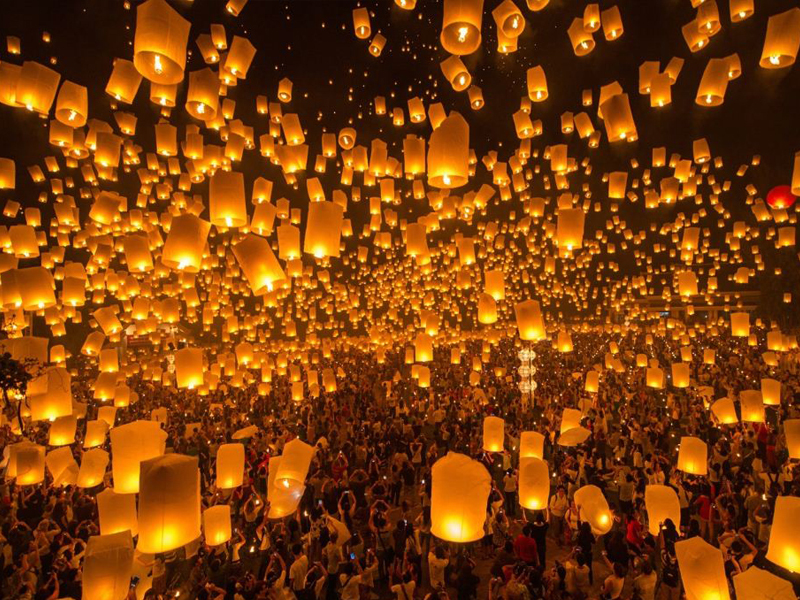 Beautiful Loy Krathong festival. Its origins are unknown exactly, but it is believed that it began in Sukhothai about 800 years ago. This day is customary to launch boats from flowers with candles to the water, and almost all ponds and rivers are lit by candle lights this night. 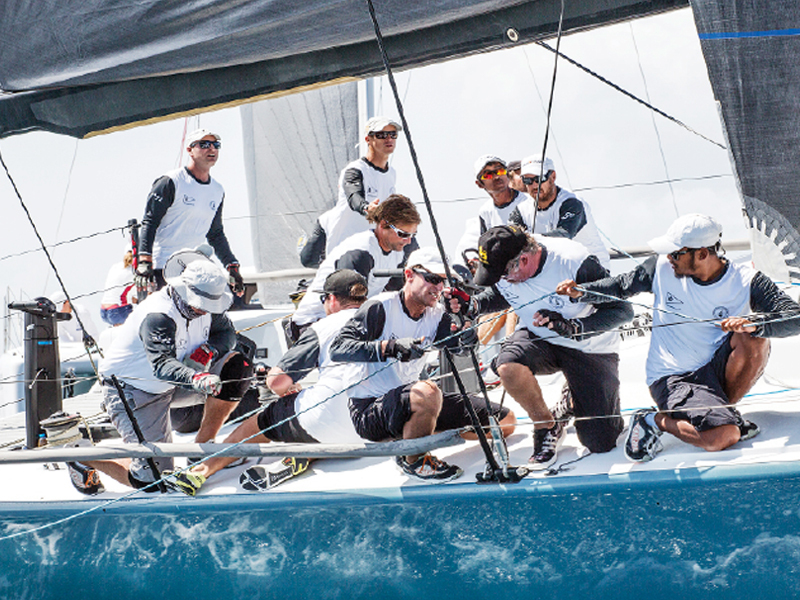 King's Cup Regatta in Phuket - the largest and most popular regatta in Asia. In addition to the regatta, during the week, great parties and interesting events are held. This can not be missed! You can contact us by phone in UK or Thailand, as well as send us an email. Close to the such famouse hotels as: Angsana, Outrigger, Banyan Tree, Allamanda, Movenpick, Anantara Layan. Thank you for your reguest!